InSite professionals provided professional site development services for the redevelopment of this former office facility. 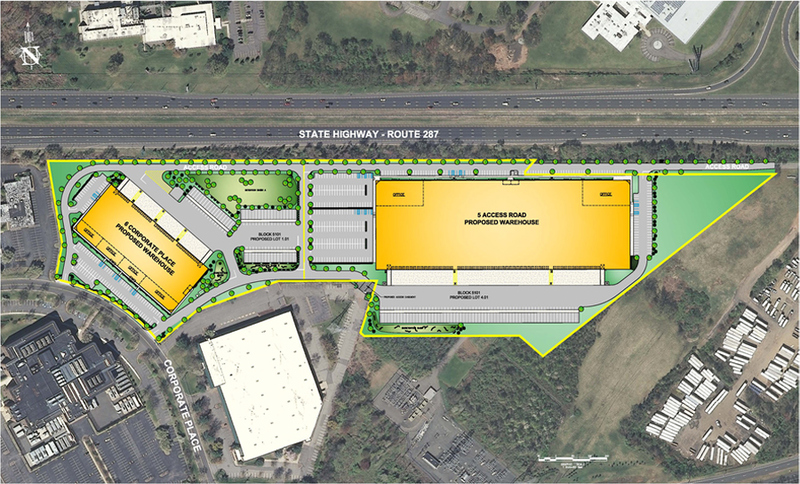 The proposed project will revitalize this 26.5 acre site with two proposed warehouse buildings consisting of 370,000 sf. This project required the relocations of a major drainage culvert and utility lines.